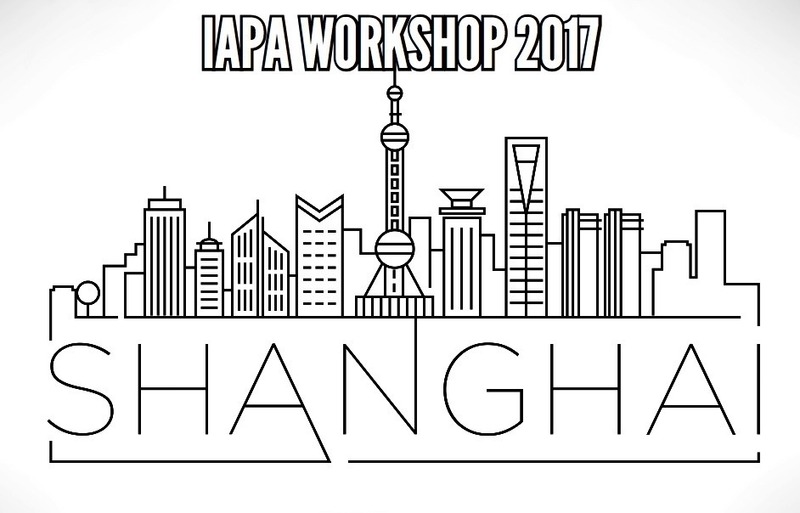 After the successful workshops the IAPA Board held in Brazil and Colombia last year, IAPA is organizing another international workshop in Shanghai for Chinese and Asian agents on the 9th/10th of November. 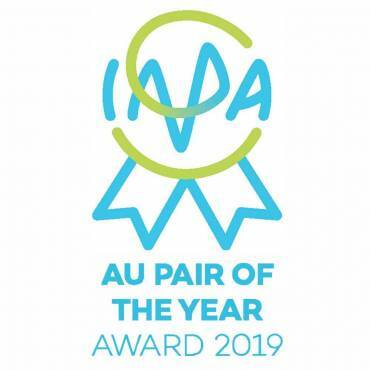 The 1,5 days workshop with IAPA focusses on the development of the au pair industry on a national level and provides an opportunity for attendees to meet and speak with their colleagues from around China and other Asian countries as well as the IAPA Executive Board. 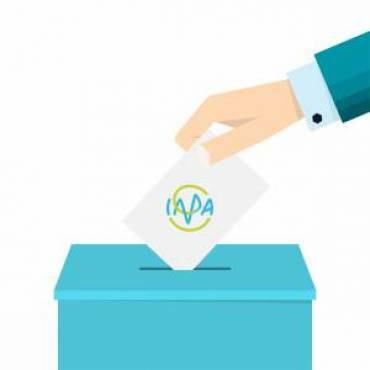 The IAPA representatives will present our association its goals, activities and membership benefits, discuss topics such as cooperation between sending and receiving agencies, expectations with a special focus on quality standards. 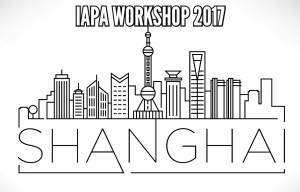 In the second part of the workshop the Board would like to exchange thoughts, identify issues and challenges agencies in China and other Asian countries are facing in their daily work. 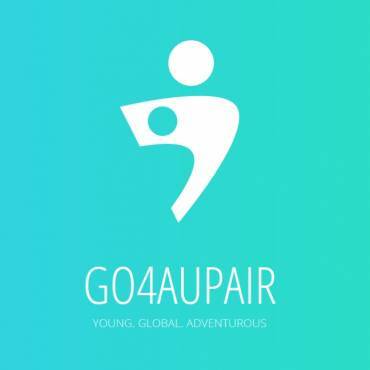 The objective is to start developing solutions together and support cooperation among agencies.